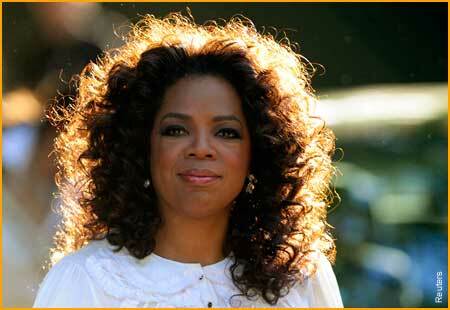 Oprah Winfrey still sits as the only African American billionaire on Forbes annual list of the world's richest people. Ms. Winfrey has been able to amass a fortune totaling $2.8 billion. There are 1,426 people who made it to the 2013 FORBES list of the World’s Billionaires. Out of those 1,426 people ONLY 7 are Black. Yes you read that correctly, there are only 7 black people sitting at billionaire status in the world. That stat along reveals alot about black people and the world of money. The majority of the Black billionaires are from the continent of Africa. The countries they represent are range from Ethiopia, South Africa, Nigeria, and Angola. To read how these people made their fortunes click here. ***Notice your favorite rappers are not on the list.